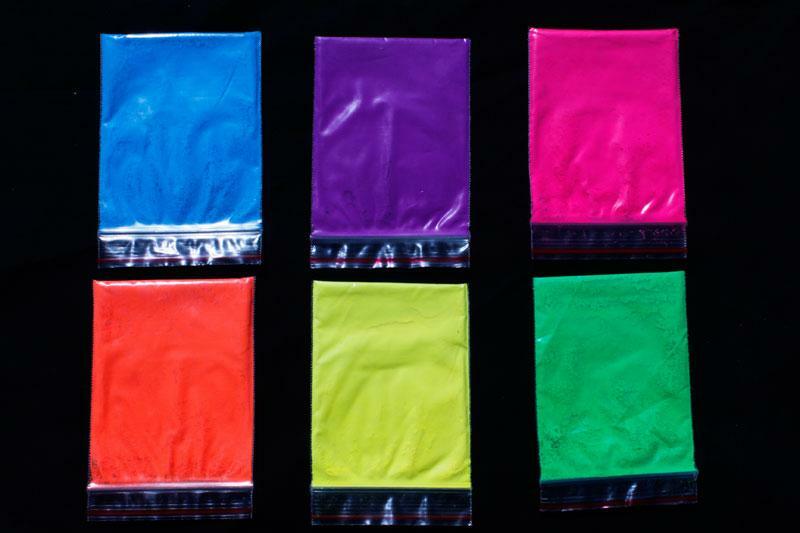 You can make your own Purple Neon Glow paint to use on Vehicles, Walls, Bikes, Motorcycles very easily. Our pigments can all be mixed together and combined to make one-of-a-kind colors. 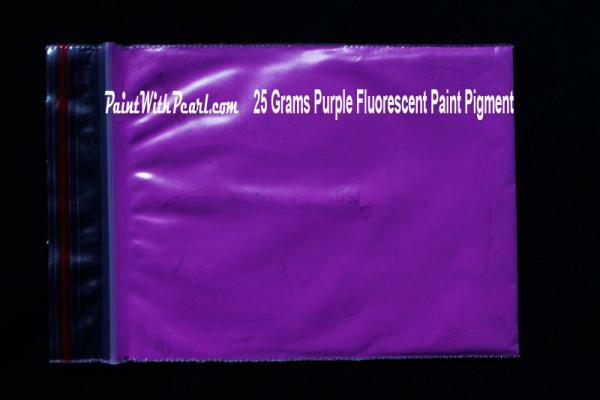 Will create a Purple Neon Glow paint or Neon Purple Paint that can be sprayed or brushed on. This purple Neon Glow paint pigment is so bright that it can show up well under black lights and almost seems to have it’s own glowing effect.